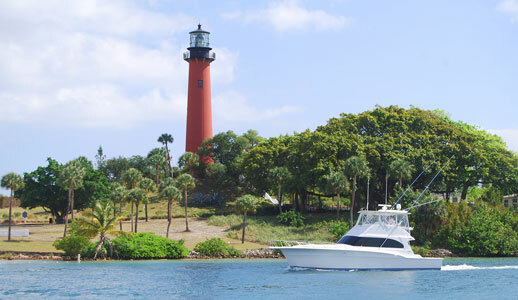 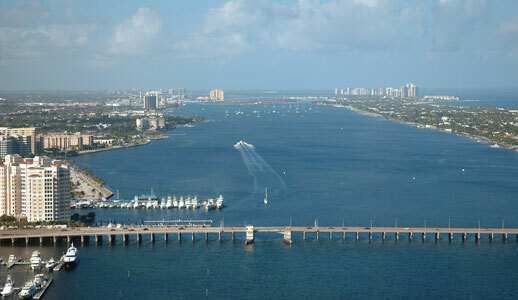 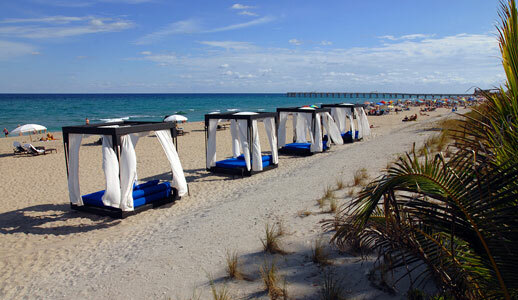 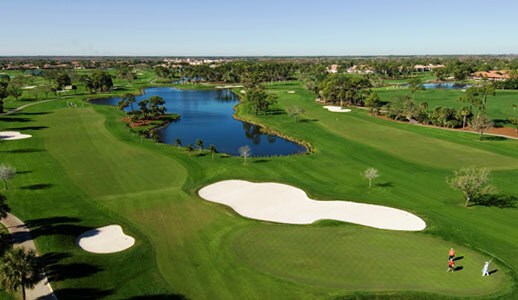 Palm Beach County is the largest county in Florida covering from Jupiter to Boca Raton. 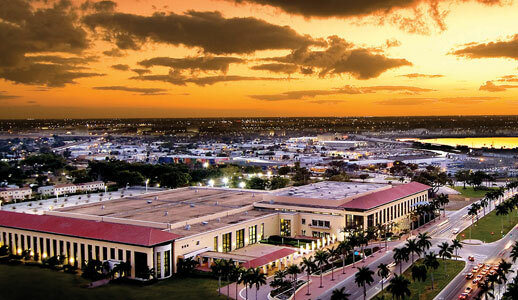 With over 123 miles of waterways, 170 golf courses, International Polo, 200 museums, performing arts, historical sites state of the art Convention Center with over 350,000 square feet of meeting space along with over 16,000 hotel rooms to fit every budget from resort to corporate hotels. 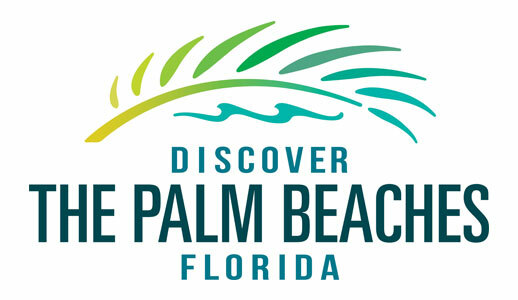 Palm Beach International Airport has over 200 flights a day making Discover Palm Beach County the ideal meeting/convention & incentive destination.